Dr. Schwab professional skin care products. Check out the latest articles and information. At Serenity Esthetics Studio, we believe that taking care of your skin, hair and nails is an important part of a person's overall health and wellness. Proper skin care and education will go a long way in helping keep your skin healthy and looking great for years to come. Why is proper skin care so important? The skin is one of the largest organs of the body. It's main role is to act as a barrier and protect against pathogens and bacteria. By keeping the skin in balance, it keeps the protective barrier in tact so it can do it's job while looking healthy. When the skin becomes unbalanced, conditions such as dryness, sensitivity and breakouts begin to break down the protective barrier leaving it vulnerable to further irritation and infection. Once we hit our mid-twenties, the skin's natural DHEA (aka youth hormone) has hit it's peak production and begins to decline, causing the skin to age. Add to this genetics, stress, poor diet and lifestyle, hormonal imbalances, exposure to pollution, and of course the #1 aging factor for skin - the sun. So it is very important to take the proper steps to protect and maintain the health of your skin, and in doing so, you can at the very least slow down the aging process, and in some cases even reverse it. At Serenity Esthetics Studio, our skin therapy specialist will assess the skin's condition and provide the best suitable facial treatment for your skin. 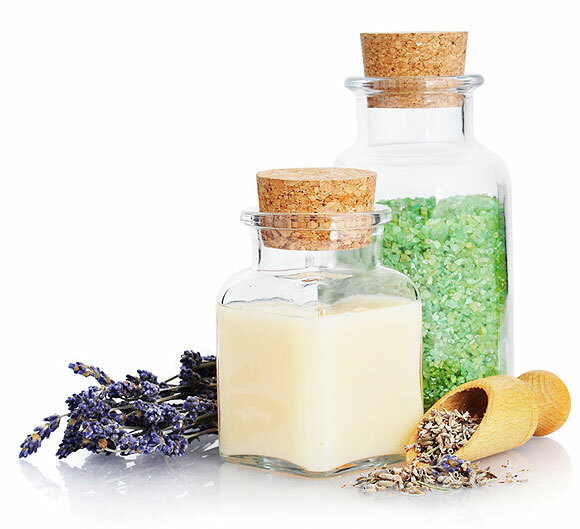 We use Dr. Schwab, a professional high quality and active skin care line made from natural botanical ingredients. For more informatin about Dr. Swhab, please go to our "Products" link.